Get control over your packages — no more missed delivery notices or stolen packages. 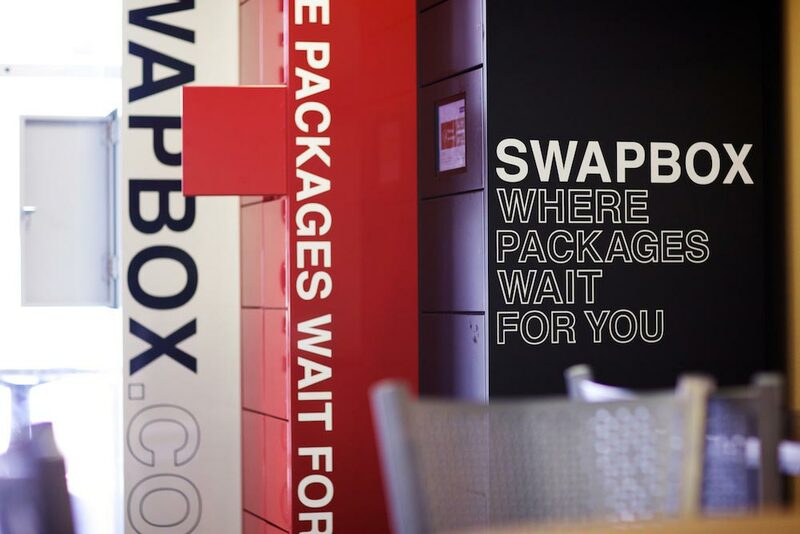 Shop online and ship packages to a Swapbox then get notified you via email and/or text message with the pickup details when they arrive. 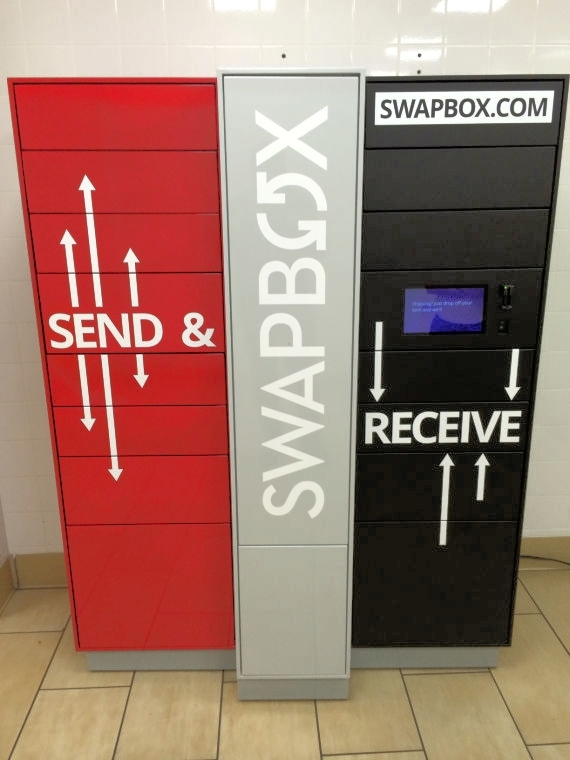 Through the design and functionality of these locker units, visually communicate the unique services offered by Swapbox compared to its competitors.